Would you like to finally work with a Professional Chula Vista Short Sale Agent who is available Monday through Sunday? Would you like to purchase the house of your dreams at a great price? 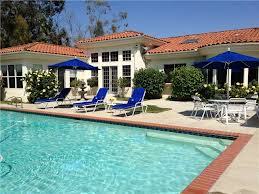 Thinking about moving to Rancho Del Rey in Chula Vista? 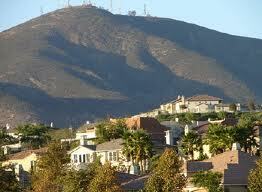 Rancho Del Rey is a suburb of Chula Vista whick is located in San Dieog South County. This suburb is located along East H Street (both north and south sides). Chula Vista used to be known as just the city near Tijuana but now……………now it’s become a popular destination for many tourists. Chula Vista, which means “Beautiful View” in Spanish, is the second largestcity in the San Diego Metropolitan area with a population of over 250,000.